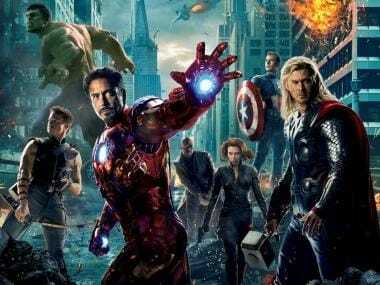 The Marvel Cinematic Universe has always averse to sharing too much when it comes to their films. 2019 brings in one of Marvel's most-anticipated films with Avengers: Endgame. As expectations soar and fandom reaches frenzy, many wonder what the future of the studios hold. 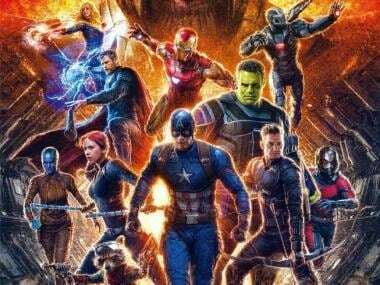 Marvel Studios President Kevin Feige gave a brief idea of the same in a recent interview with IGN. 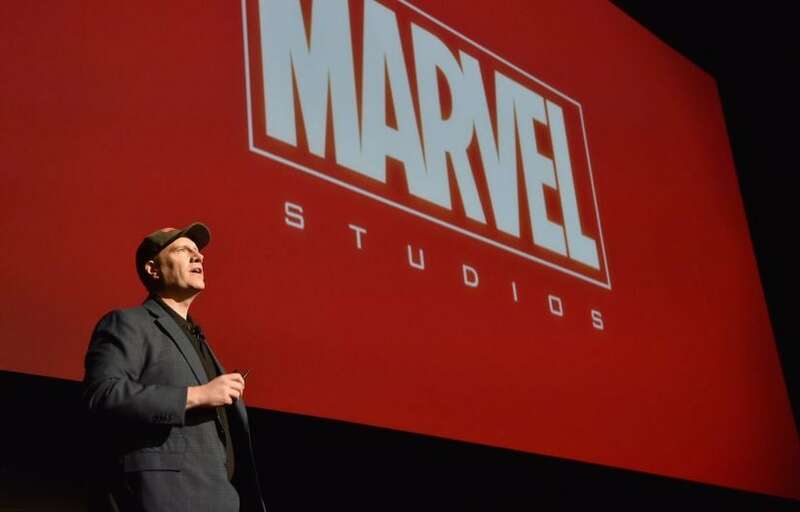 To the surprise of most Marvel followers, Feige claimed that the veil of secrecy regarding Phase 4 of the MCU will not be lifted immediately after the (presumably) cathartic finale of Avengers. He stated that the studio had already developed a five-year plan for their upcoming releases. However, he added audiences would have to wait until Spider-Man: Far from Home's release before they get further details. Feige mentioned that he would only divulge details after the San Diego Comic-Con and the Spidey film. "But here's an exclusive. We're gonna keep making movies," quipped the studio head. After Captain Marvel opened to rave reviews, Avengers: Endgame has most people already on the edge of their seats. 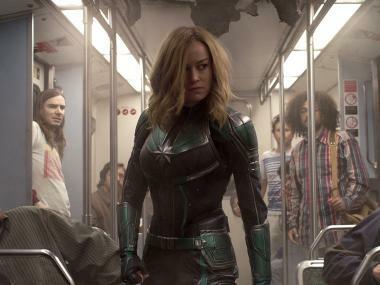 The film's recent promo clip depicted Thor, Black Widow, Bruce Banner, Hawkeye and Captain America joining forces to resolutely combat Thanos while Captain Marvel is seen urging them to take chances.